Withings have unveiled their latest Wi-Fi health device; the Smart Activity Tracker, which they claim is the first activity tracker device capable of taking a pulse measurement. The tracker helps users monitor the number of steps taken, strides run, distances covered; calories burned and even the quality of their sleep,it can also differentiate between moderate and vigorous activity. Syncing via Bluetooth with the Withings Health Mate App, the Smart Activity Tracker will collect and store your data in real time, activity data can then be shared with your doctor or, if you so wish, your friends via Facebook and Twitter. The front of the device features a touch screen, allowing users to navigate between screens, whilst the reverse side features a heart rate sensor which works by the user simply placing their finger on it. The device, no bigger than a small USB memory stick, has a two week battery life which recharges via a micro USB port. 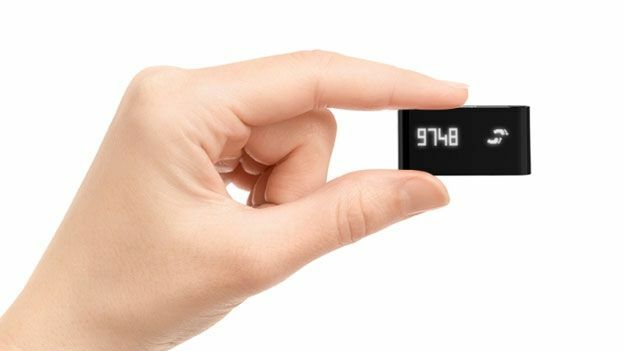 Unveiled at CES 2013, Withings did not give an exact date the device would be available, however they said it would be hitting shelves around the end of Q1 2013.